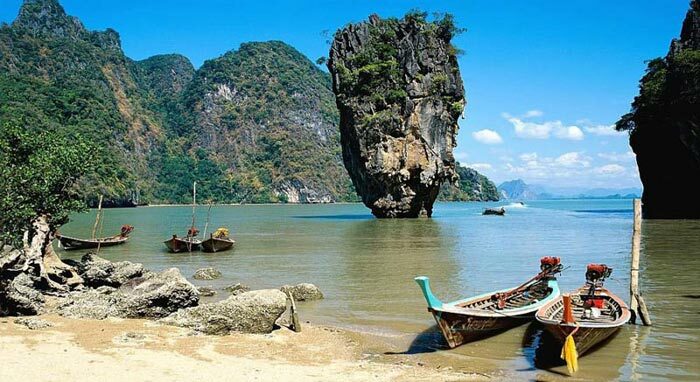 Andaman and Nicobar Islands are the heavenly archipelago of 572 islands. This paradise is known for its stretch of sun-kissed beaches, cerulean waters, thrilling adventures and being a beautiful vacation spot. Revel in the scenic beauty and other amazements of the islands. 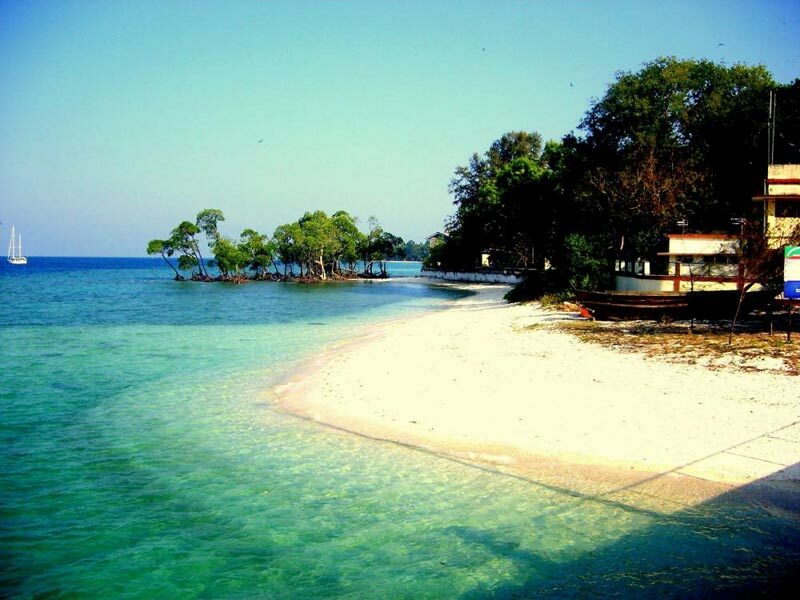 Explore Port Blair, the Corbyn’s Beach, Radhanagar Beach, Havelock Island, and Neil, Island. 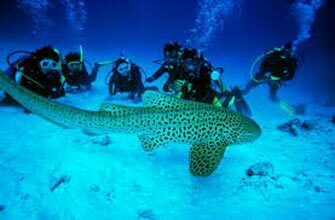 Indulge in exciting sports at Andaman watersports Complex. Sightseeing tours provide insight into the history of the islands. 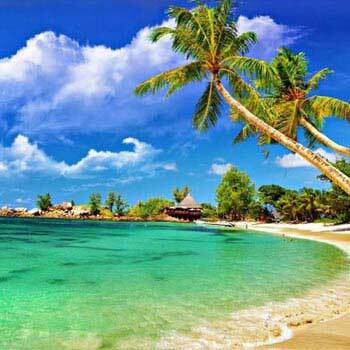 Enjoy the bliss of the paradisiacal islands. Read the itinerary given below for your kind perusal. 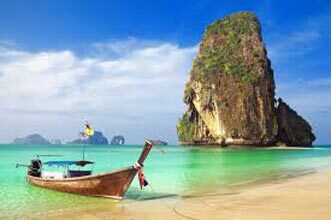 Arrive at the Port Blair Airport, Veer Savarkar Airport, meet representative will meet you and assist you to your hotel. 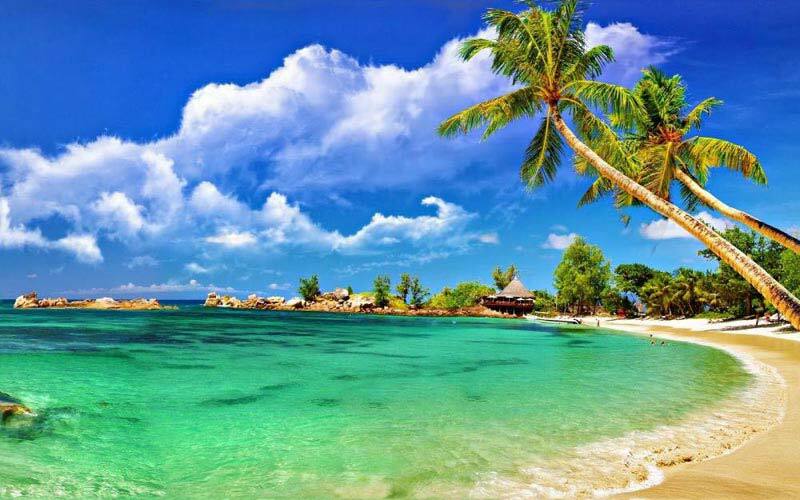 The capital city of Andaman, Port Blair is famous for its pristine natural beauty and serene environment. The city offers fabulous views of coconut and palm trees, azure blue water and gleaming sand. It is one of the major tourist places in India.